Today the Economic Affairs Committee of the Riigikogu (Parliament of Estonia) sent the bill regulating on-demand ride sourcing to the factions of the parliament for examination, and expects their feedback and proposals by 23 January next year. The bill regulates the organisation of providing of on-demand ride sourcing service by natural and legal persons and simplifies the requirements for taxi service. 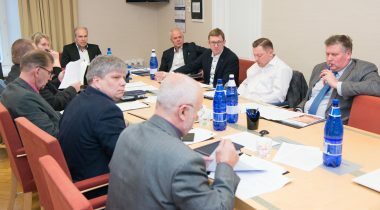 In the opinion of Chairman of the Economic Affairs Committee Aivar Kokk, on-demand ride sourcing is a sub-category of public transport, and its main difference from the taxi service lies in the fact that on-demand ride can be ordered only through an electronic platform and paid for only electronically. “When the bill was prepared, it was taken into account that the providers of on-demand ride sourcing service should have their legislative framework and the requirements to taxi drivers should not be too strict. At the same time it is necessary to guarantee the safety and security of passengers,” Kokk said, and added that after the factions have submitted their proposals, they would be discussed with the stakeholders in order to reach consensus agreements. Pursuant to the bill, the user of the on-demand ride sourcing service would get information about the cost of the ride and the assessment given to the service provider through an electronic platform before the ride started. After the ride, it would be possible to give feedback to the platform. Unlike taxis, the cars used for providing on-demand ride sourcing service would not have an illuminated sign or equipment for calculating the price of the ride. Because of these two differences, the providers of on-demand ride sourcing service are not allowed to use public transport lanes and taxi stops. Pursuant to the bill, the providers of on-demand ride sourcing service have to submit notice of business activity to the Register of Economic Activities. The bill sets requirements to the providers of on-demand ride sourcing service – they have to comply with the requirement of good repute, have a valid category B driving licence, and be the owner or authorised user of the automobile used for providing the service. “The initiators of the bill wished to regulate on-demand ride sourcing as simply and understandably as possible. 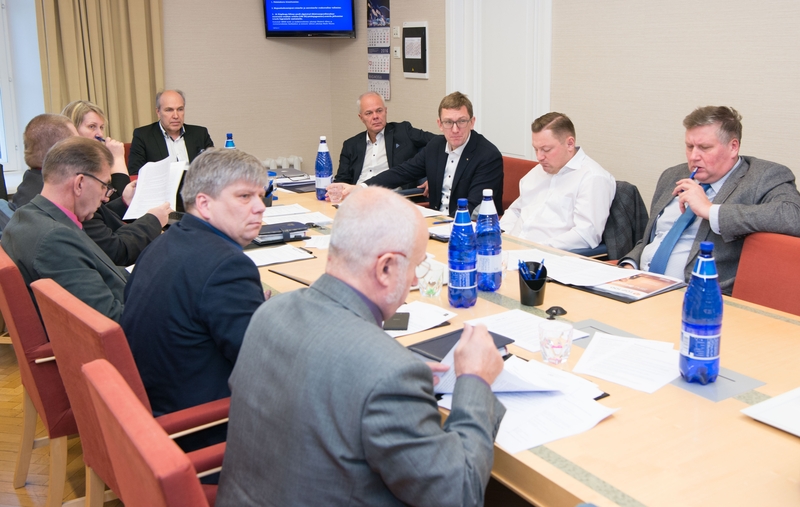 If the requirements are made too strict, it will endanger the development of new economy in Estonia,” member of the Economic Affairs Committee and one of the initiators of the bill Deniss Boroditsh said. Application for an operator’s card will be simpler and the requirements of training are made easier for taxi drivers. Pursuant to the bill, the scope of taxi driver training course will be reduced, the professional certificate in its physical form will be abolished and passing of the training course will be proven on the basis of the register. In connection with that, the state fee for issuing professional certificate will be abolished. It is also planned to give the taxi drivers the right to use four time periods for pricing of service during twenty four hours. The Bill on Amendments to the Public Transport Act, the Traffic Act and the State Fees Act (188 SE), initiated by 26 members of the Riigikogu, provides that the notification obligation of providers of on-demand ride sourcing service will enter into force on 1 September next year and paying for the service by way of electronic payment will be implemented in the beginning of 2018.